allows deliveries of this product. 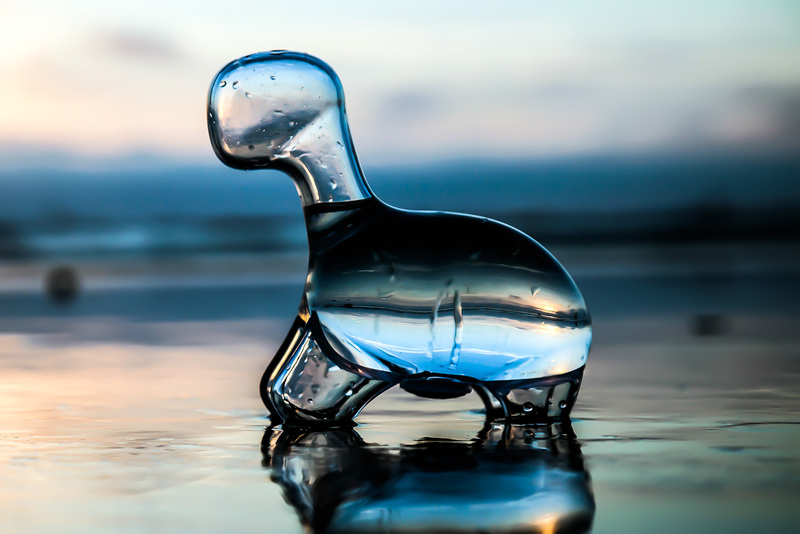 Meet the Dino Pet—a bioluminescent baby Apatosaurus-shaped micro-aquarium that photosynthesizes in the palm of your hand. (Yeah, we can’t believe it either.) Display it on your bookshelf. Bring it to work. Use it as a nightlight. Whatever you decide, get it for 29% less than usual now, with Perks. 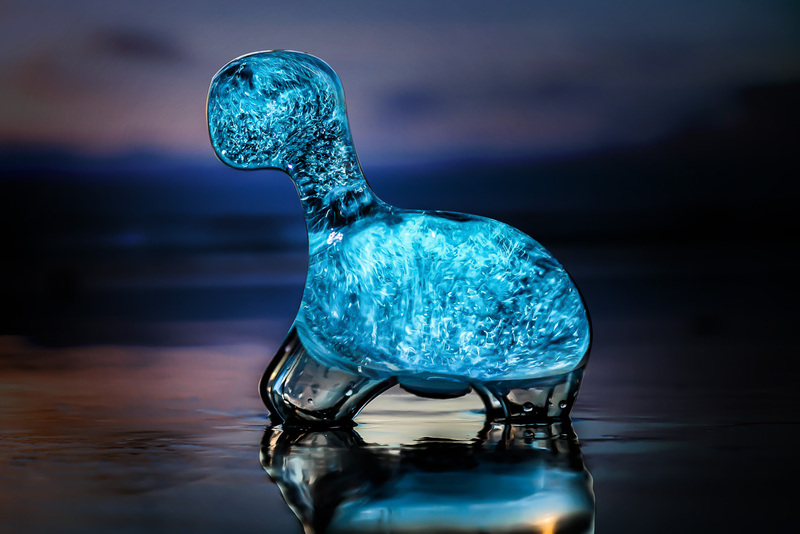 The Dino Pet, a bioluminescent Apatosaurus-shaped micro-aquarium that photosynthesizes in the day and glows in the dark at night. Admit it, you’ve always wanted one. It’s alive. 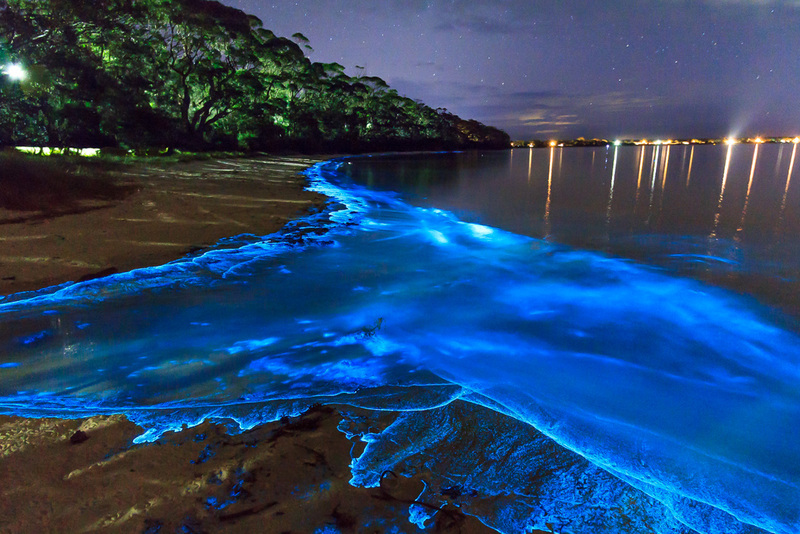 Literally—with bioluminescent dinoflagellates. That’s science talk for the plankton stuff inside that gives this thing its ability to light up. You’re getting an extra pack of Dino Food, which is basically seawater and micronutrients. You’ll want to feed your little guy every four to six weeks. Just unscrew the cap in the Dino’s belly, pour out half of the contents and fill it back up with Dino Food to ensure it continues to glow strong. The responsibilities of Dino Pet ownership. Make sure you play with it every once in a while. It’ll glow brighter when you do. Plus, they say, “If you don’t use it, you lose it,” or something like that. BioPop cannot accept any returns or exchanges. All sales are final. For questions related to returns or exchanges, please contact BioPop. Shipping cost is included in the Perk price. 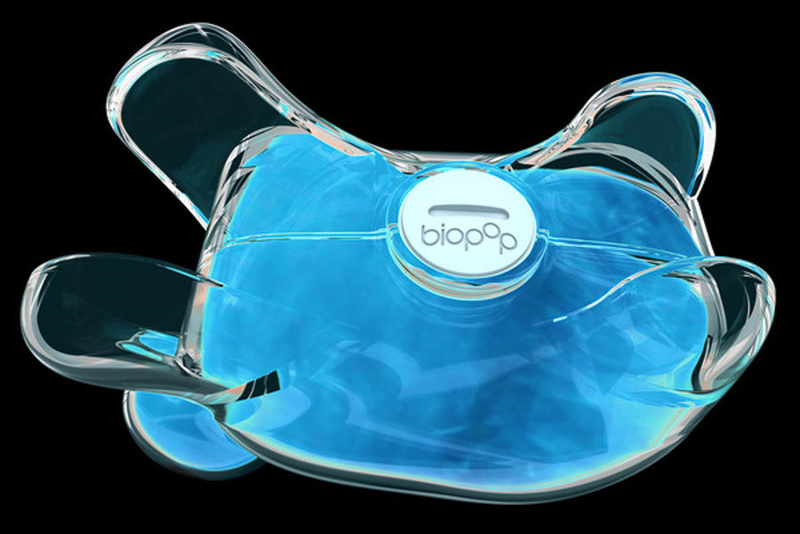 Orders will be shipped directly from BioPop within 4 to 5 business days of being received. 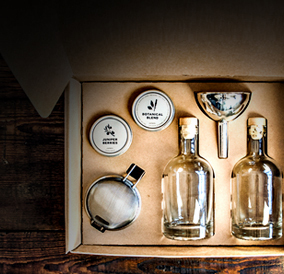 Standard shipping time is 2 to 3 business days from shipping date, depending on location. Sales tax of 7.5% will be added at checkout for all orders shipping to the state of California. Energy. Now in Spray-Bottle Form.